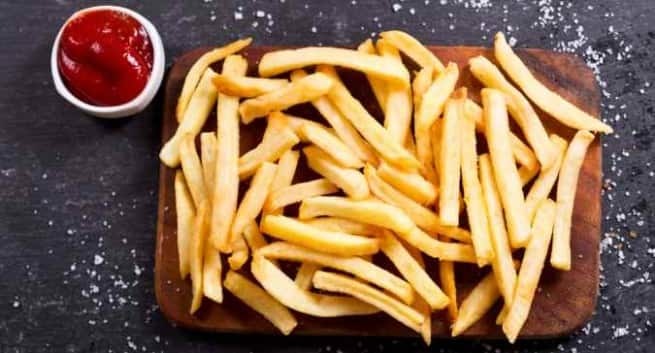 The World Health Organisation (WHO) on Monday released REPLACE, a step-by-step guide for the elimination of industrially-produced trans-fatty acids from the global food supply. The World Health Organisation (WHO) on Monday released REPLACE, a step-by-step guide for the elimination of industrially-produced trans-fatty acids from the global food supply. Eliminating trans fats is key to protecting health and saving lives: WHO estimates that every year, trans fat intake leads to more than 500,000 deaths of people from cardiovascular disease. “WHO calls on governments to use the REPLACE action package to eliminate industrially-produced trans-fatty acids from the food supply,” said WHO Director-General, Dr Tedros Adhanom Ghebreyesus. -REview dietary sources of industrially-produced trans fats and the landscape for required policy change. -Promote the replacement of industrially-produced trans fats with healthier fats and oils. -Legislate or enact regulatory actions to eliminate industrially-produced trans fats. -Assess and monitor trans fats content in the food supply and changes in trans-fat consumption in the population. -Create awareness of the negative health impact of trans fats among policy makers, producers, suppliers, and the public. -Enforce compliance of policies and regulations. In Denmark, the first country to mandate restrictions on industrially-produced trans fats, the trans-fat content of food products declined dramatically and cardiovascular disease deaths declined more quickly than in comparable OECD countries. Elimination of industrially-produced trans fats from the global food supply has been identified as one of the priority targets of WHO’s strategic plan, the draft 13th General Programme of Work (GPW13) which will guide the work of WHO in 2019 – 2023. GPW13 is on the agenda of the 71st World Health Assembly that will be held in Geneva on 21 – 26 May 2018. As part of the U.N.’s Sustainable Development Goals, the global community has committed to reducing premature death from noncommunicable diseases by one-third by 2030. Global elimination of industrially-produced trans fats can help achieve this goal.